I am going to be starting a new series on my blog that will talk about superfood’s and a little bit about each food. A superfood is a food that fuels your body and has nutritious benefits. Sounds awesome right? Well it is! So, let’s get started and EAT UP! 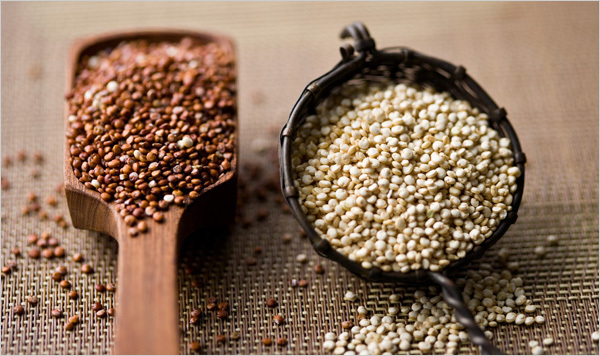 Quinoa is a complete protein that contains all nine essential amino acids. It contains twice as much fiber then other grains. Fiber lowers cholesterol and glucose levels. It takes a longer time to chew than other foods because it makes you feel fuller for longer and is less “energy dense” which means it has fewer calories for the same volume of food. Quinoa also contains iron which helps keep our red blood cells healthy. Iron also helps improve brain function. Quinoa is rich in magnesium. Health benefits of magnesium include transmission of nerve impulses, body temperature regulation, detoxification, energy production, and the formation of healthy bones and teeth. Sweet potatoes contain vitamin A, vitamin C, manganese, fiber, B vitamins, potassium and even iron. Sweet Potato’s have a low Glycemic Index. The glycemic index of a food reflects the food’s effects on a person’s blood glucose level. It’s better for the body to slowly absorb any gluclose, sustain a moderate rise in sugar levels and experience a gradual return to the regular level. 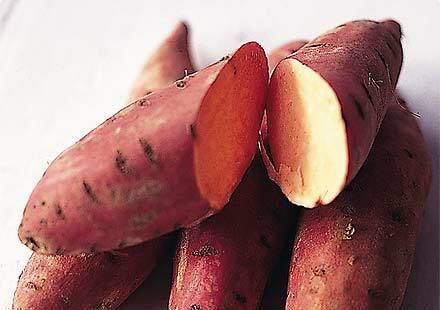 White potatoes have a high GI level so that is why it is better to have sweet potatoes. 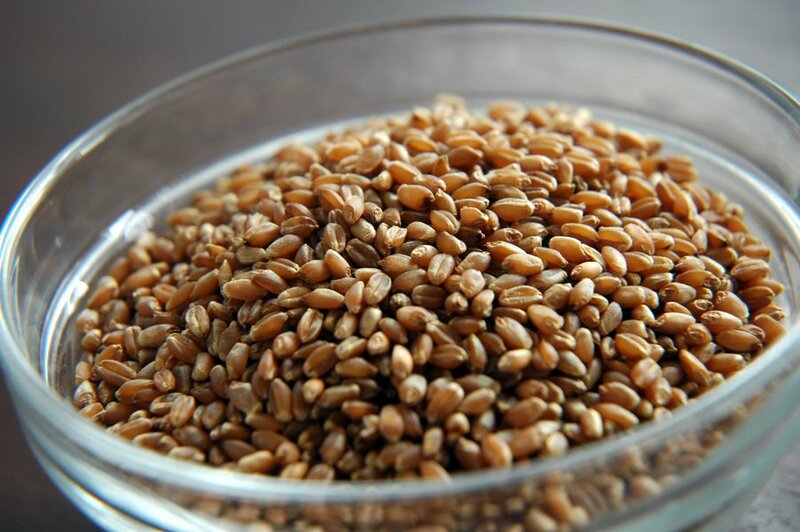 Wheat berries are whole wheat kernels. They look like thick, short grains — similar to brown rice. When boiled, cooked wheat berries have a chewy bite and subtle nutty, earthy flavor.